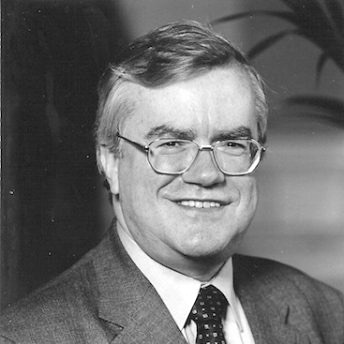 Donald Lamont is a British diplomat currently serving as Chairman of the UK Antarctic Heritage Trust. Born in Aberdeen, Mr Lamont attended Aberdeen Grammar School and, in 1970, graduated with a MA (Hons Russian Studies) from Aberdeen University. After four years in the motor industry, he was appointed to HM Diplomatic Service in 1974, serving in Vienna, Moscow, Berlin (through the fall of the Wall) and Sarajevo. He was Ambassador to Uruguay from 1991 to 1994, Governor of the Falkland Islands and Commissioner for South Georgia and the South Sandwich Islands from 1999 to 2002, and Ambassador to Venezuela from 2003 to 2006. After retirement from the Diplomatic Service, he served as chief executive of Wilton Park from 2007 to 2009. At present, Mr Lamont is also Governor of Steyning Grammar School; Founding Board Member of Sistema Scotland; Trustee of Sussex disability awareness charity Enable Me; Deputy Chairman of the British Uruguayan Society; Chairman of Friends of the Falkland Islands Museum and the Jane Cameron National Archives; Chairman of the Falklands Maritime Heritage Trust; and member of the Shadow Board of Sussex Arts Academy.